There are now 265 people in Great Britain aged 100 or more who hold a full driving licence. This is a 15% rise since October 2015. The four oldest drivers among the 265 are all aged 104. According to DVLA data there are also now just over five million people aged 70 or more who hold a full licence. 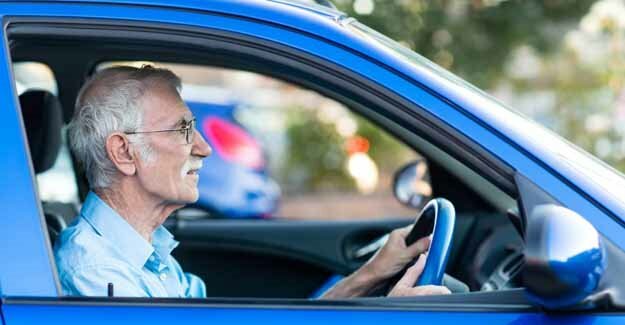 Once people reach age 70 they must declare whether or not they are fit to drive every three years, without having to take a driving or medical examination. “Calls are routinely made for more testing of older drivers but most tend to have very good safety records and recognise their own limitations. “However, with this huge demographic shift there will be challenges to maintaining safe mobility for all of us. According to the Office for National Statistics there were around 14,900 people aged at least 100 in 2016. The government estimates that of the people alive today in Great Britain, 10 million will reach their 100th birthday.